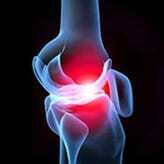 There is More Than One Kind Of Stem Cell - Piedmont Physical Medicine & Rehabilitation, P.A. 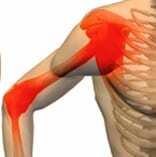 We have had great results with Stem Cell therapy for joint space narrowing, peripheral vascular disease, neuropathy, and complex pain syndromes. 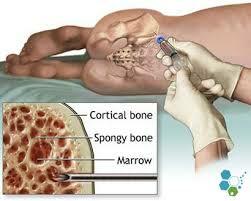 Most often we harvest from your own bone marrow or fat cells. People who have bleeding disorders or who are on coumadin (or other like blood thinners) however are a different story. For them amniotic derived stem cells makes sense. These are not embryonic stem cells and are not opposed by the Catholic Church or any other group on religious or ethical grounds.